I bet you know where you can lay your hands on a bunch of pallets. If not, ask around – they are everywhere! When you get your hands on a stack, you are in business to build this smokehouse! All for under $100! 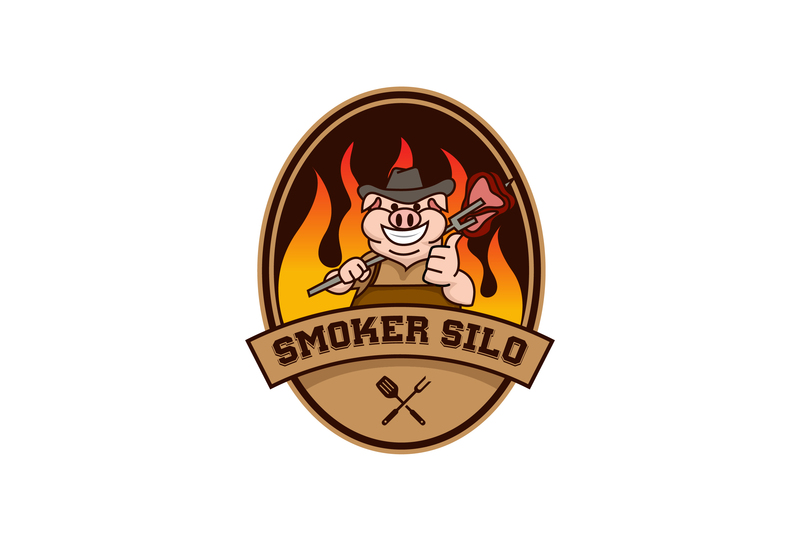 This is a plan for a giant smokehouse – you will not believe how much food you can put in this thing! 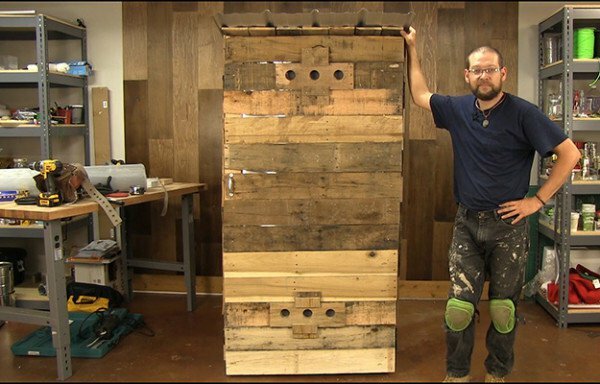 Click NEXT (below) for the DIY Smokehouse!